Boston Globe reports that a Massachusetts man won a lawsuit against Dunkin Donuts over butter. Reports say he asked for butter but was given a butter substitute for his bagel. He won and his lawyer, Thomas Shapiro, said it’s minor but it stops the “practice of representing one thing and selling a different thing”. 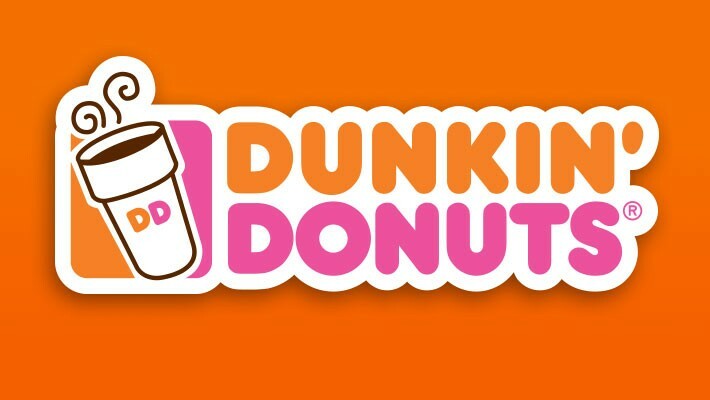 Dunkin Donuts representative confirmed the settlement.